NEW FOR FALL 2018 now with a Double reed that allows you to make amazing realistic Buck Grunts as well as accurate precise no stick bleats. Vocalize like never before! 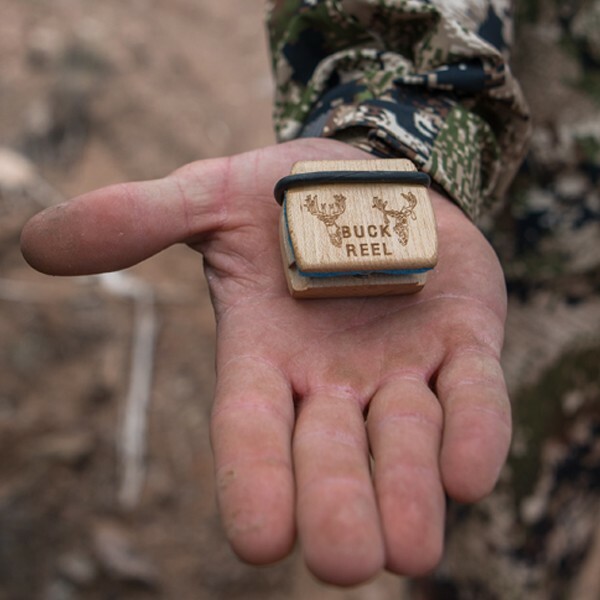 The Buck Reel is the ultimate Deer call. We think It is the best Deer call on the market. We spent years solving the shortcomings of forward facing open and closed reed call designs.The Buck Reel Deer call is a wider version of the Original Elk Reel design. The extra width allows the call to make incredibly realistic Deer vocalizations. No more unpredictable results! Our calls never stick, never fail and have ultimate volume and pitch control. Say anything a Deer can! Put that big buck on the wall this year and keep that freezer full!